What happens when children are denied love and then left to their own devices? 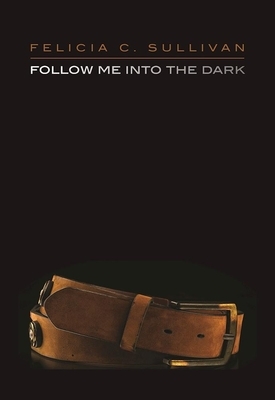 Follow Me into the Dark traces the unraveling of a family marred by perverse intergenerational abuse. Kate is a young baker whose mother is dying of cancer. Gillian is an oversexed, hyper-intellectual who looks like Kate and is sleeping with Kate's stepfather. Jonah is Gillian's odd but devoted stepbrother, who increasingly matches the description of the "Doll Collector," a menacing serial killer. With Kate flailing in her mourning and beating back unwelcome memories, snippets of her family legacy are revealed just as the Doll Collector's body count grows. Felicia C. Sullivan is the award-winning author of the critically acclaimed memoir The Sky Isn't Visible from Here (Algonquin/Harper Perennial) and the founder of the now defunct but highly regarded literary journal Small Spiral Notebook. She maintains the popular lifestyle blog lovelifeeat.com. Born and raised in New York City, she now lives in Los Angeles, CA.